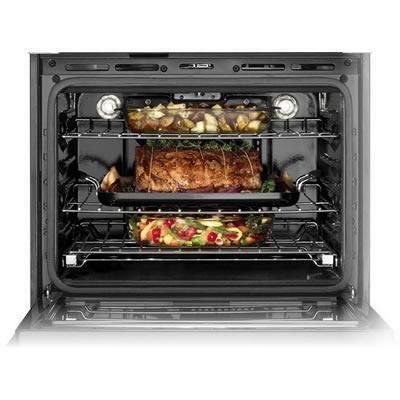 If you're looking for the perfect wall oven, this one is just right. With industry-leading 4.3 cu. 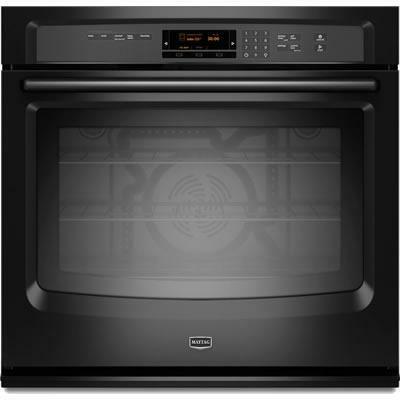 ft. capacity1 and a 10-year limited parts warranty on the elements, this built-in 27" oven is made to last. Easily check on advanced features like EvenAir™ true convection using the 4.3" LCD screen. The innovative new FIT system ensures your beautiful new oven will install in your existing opening without any cutting or extra wood trim. For a stylishly simple way to monitor your food, the panoramic view window offers a large viewing area. Warranty 1 Year parts and labor. 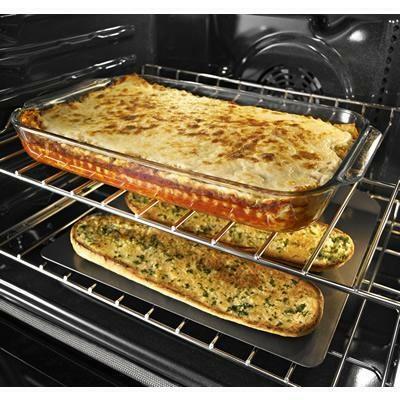 A 10-year limited parts warranty on the oven elements ensures long-lasting performance.